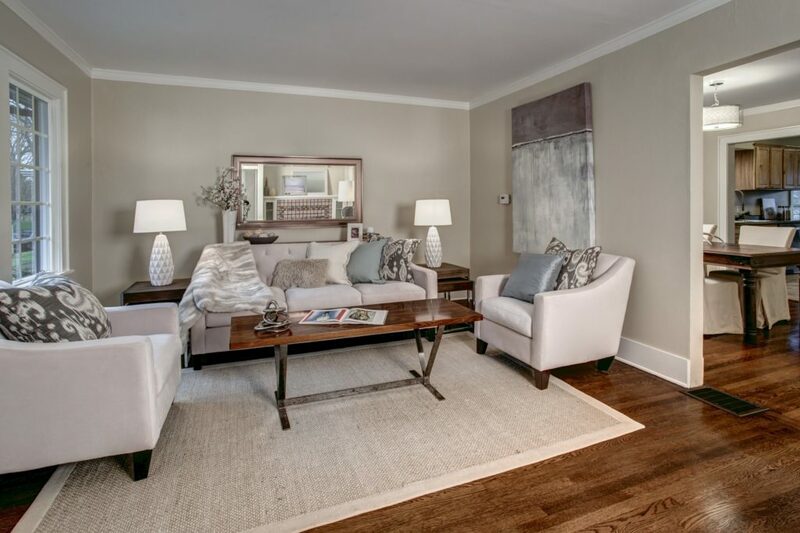 After months of prepping and swanking, we Divas “Just Listed and Just Sold” this truly Quintessential North Capitol Hill Bungalow. And if someone is not yet swayed by the power of the #DivaDifference – this house will change their mind. 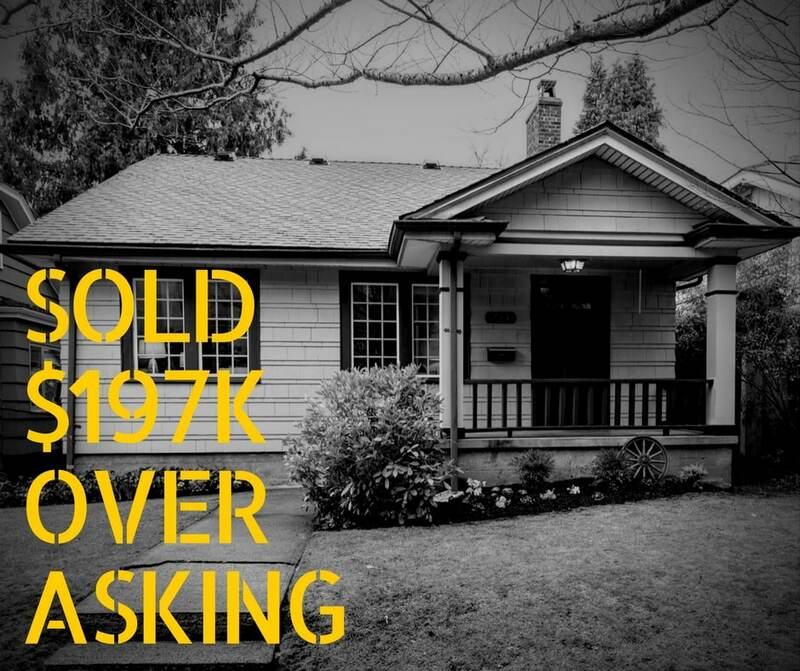 We sold this home for $197K over asking. How you ask? Our seller, Clay, was committed to our model: fix what’s broken, make it beautiful, and market the heck out of the home. Although the sale of this home was fairly short, the tale of this home is way longer than 30 days. We were first introduced to our client, Clay, by another lovely member of our #DivaDweller family, Timm, back in early 2016. Clay had inherited the home from his good friend, Bill, who lived in this house for 40+ years until his passing in 2014. Bill was sort of a patriarch of Seattle’s gay community and opened his home to those in the community who were in great need of a place to stay. Bill even offered his home as a makeshift hospice care space for those living with and suffering from HIV/AIDS when there was no place else for them to go. Yes, there was a time in the early days of the plague, before Bailey-Boushay, when there were few places to care for those with HIV/AIDS. 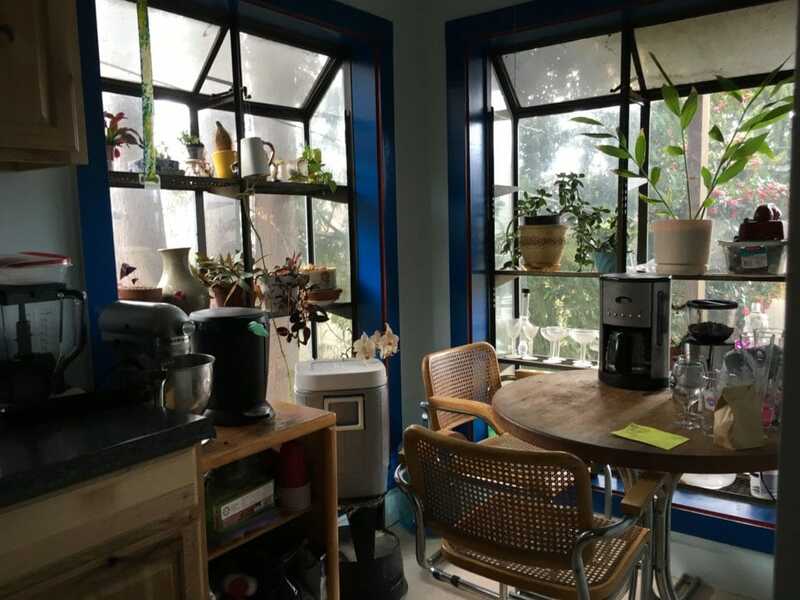 Needless to say, the history of this home is intimately connected to Capitol Hill and its LGBTQ community. When Clay inherited this home there were still rooms in the home being rented, so he decided early on to wait a few years before making the decision to sell. 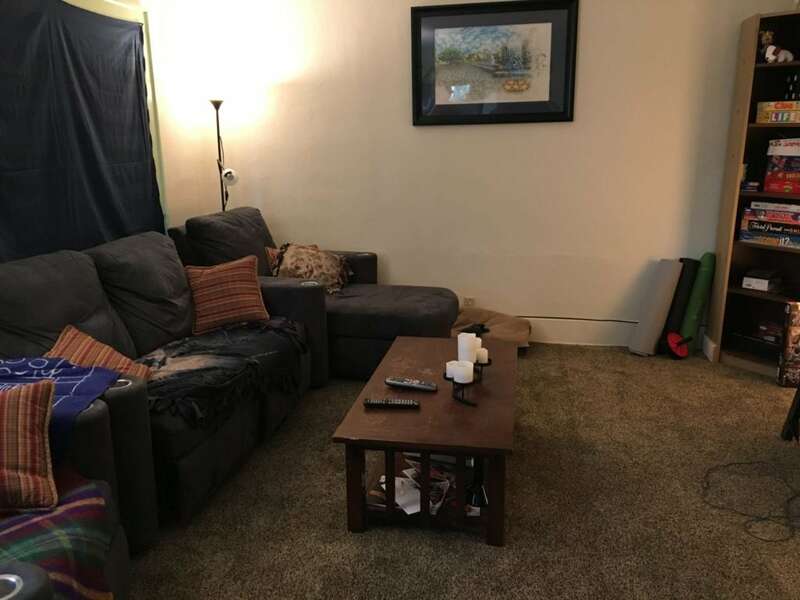 We spent a few months talking with Clay about price and our ideas for the home and when it was time to make the leap to sell we presented him with the options; do the minimum necessary to make it sellable, invest a modest amount of money to make it Diva-riffic, or go full throttle and do a massive renovation. After evaluating the numbers with Diva Chavi, Clay went with the middle option – invest enough money to fix what’s broken and make it pretty so we Divas could then come in and work our marketing wizardry. His choice was obviously the right one. 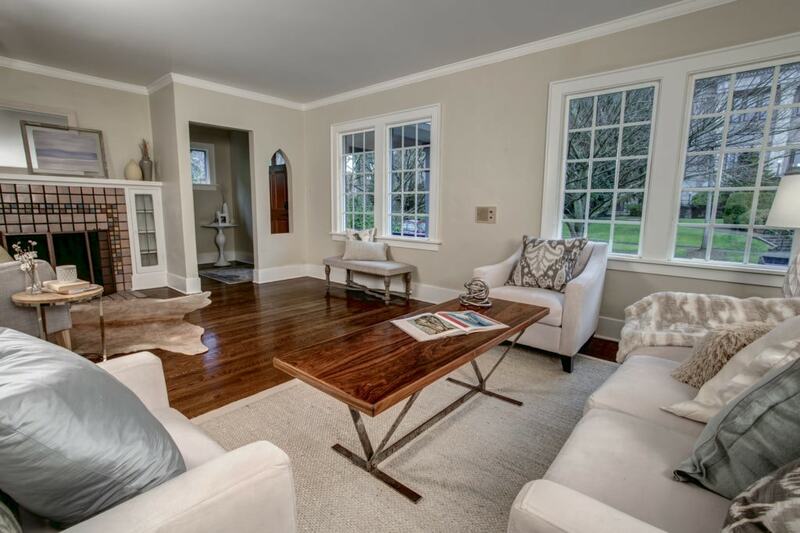 This home had 50+ showings in 6 days. 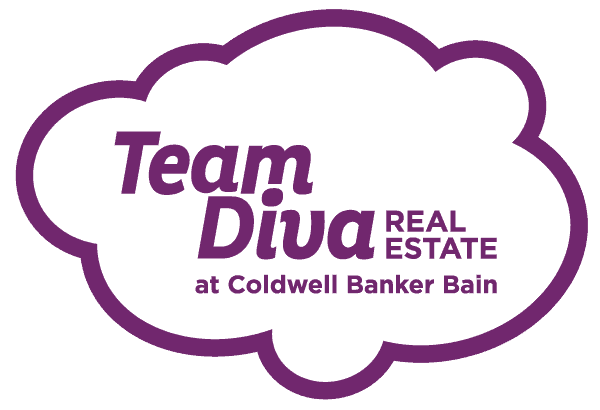 Both the Divas and the Diva Dudes helped with these Open Houses and let’s just say – they were teeming with buyers – we lost cost at 50+ people both days. Thirteen offers later there was one lucky winning couple! And we sold this home for $1,062,000 (23% over asking). Do you have a few hours? Thought not – which is why we created a short Before and After video to show you the full transformation. Once the home was empty and all the abandoned belongs from renters past had been hauled out – the home was ready for the prep and swank. Floors were refinished, new carpets were installed, windows were replaced, new light fixtures were added, the deck was updated and reinforced, the crazy bedroom kitchenette was removed, the kitchen and baths were slightly updated, the entire interior was painted and the yard was fluffed. Whew! Sounds like a ton, but overall the investment was modest compared to the return. We had done our market research. Other “estate sale” homes without this type of upfront investment were barely selling for asking price. 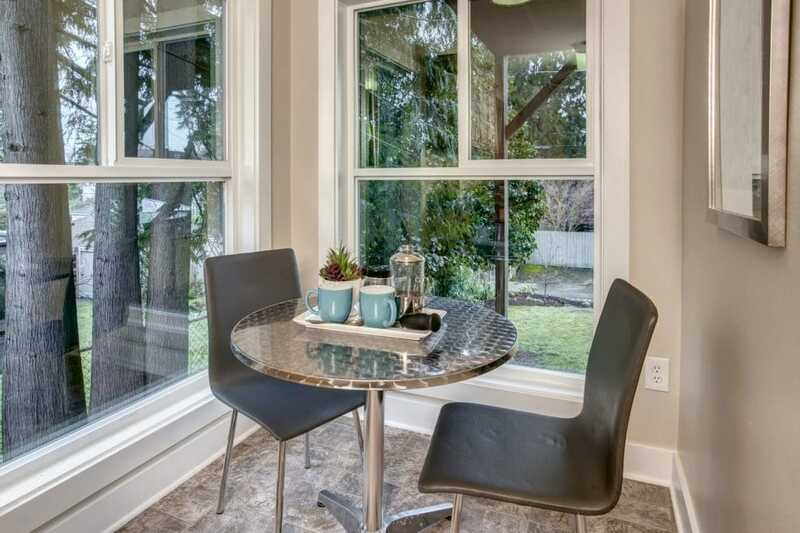 It was clear making this home “move in ready” would win us way more buyers that just selling it “as is.” Plus, now that it was looking sweet as pie, we were able to have the home expertly staged by the Open House gals and go to town on our Diva marketing. This fab bungalow had it’s own listing on the new swanky Diva Website. A post on the Diva Blog where we touted the wonders of North Capitol Hill. And let’s not forget the adorable video featuring some of our #Divaland friends. Is it time for you to get the #DivaDifference on your special unicorn home? Are you ready for the challenge?